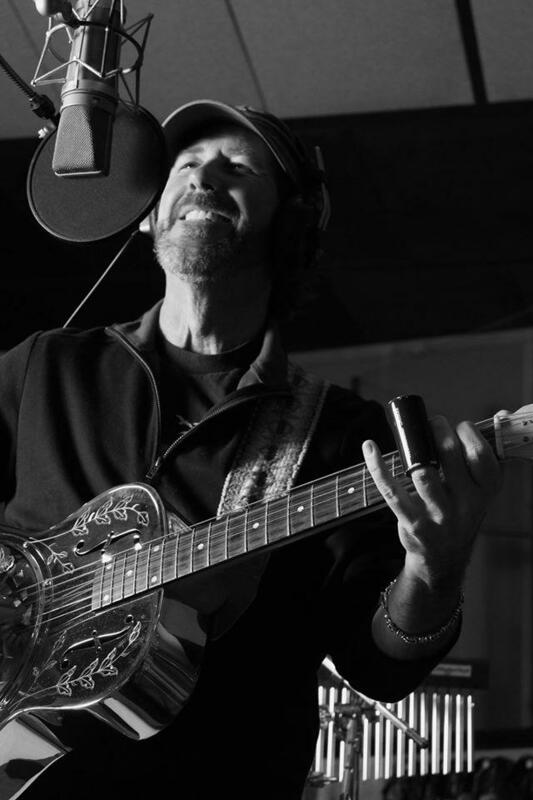 This week, we're talking with singer-songwriter Barry Cloyd. 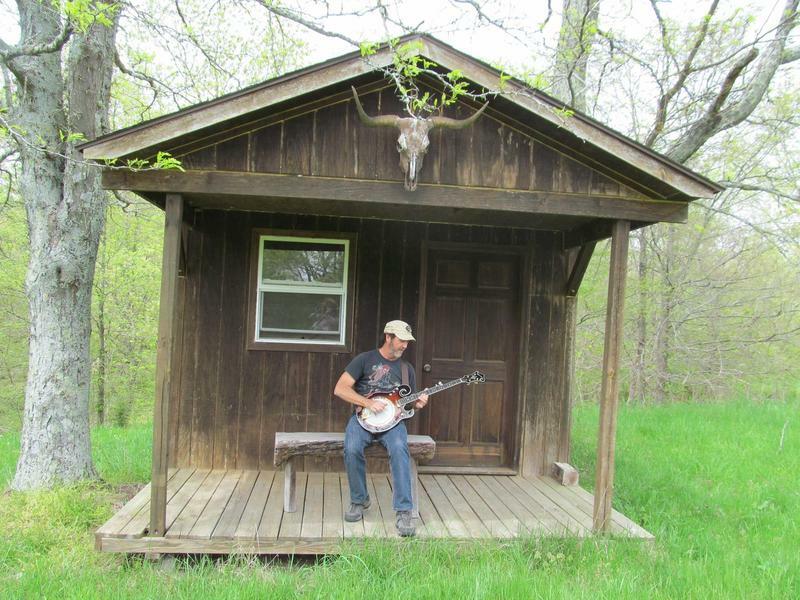 He's presenting a concert Saturday night at the Forest Park Nature Center. He has a long history with the venue; he considers his annual performances there as a kind of "home concert," an opportunity to share his music with some of his most loyal fans. 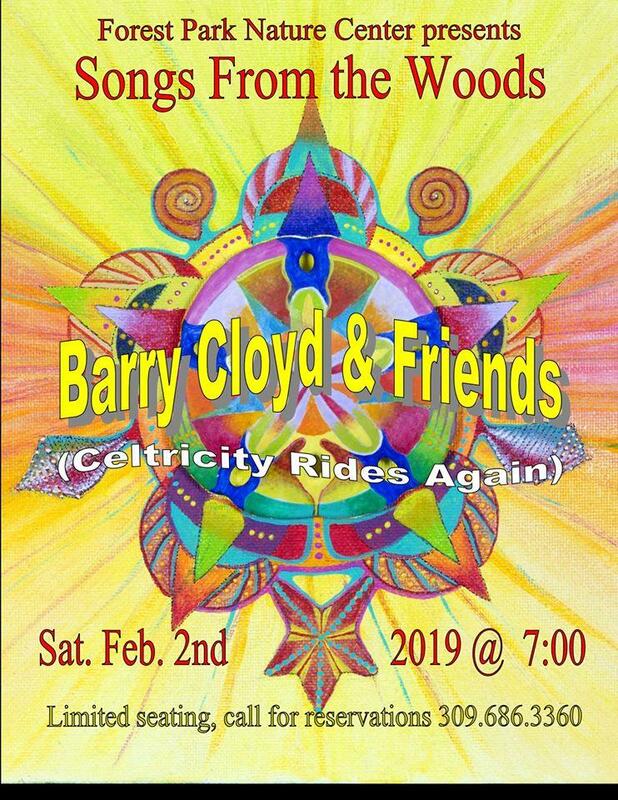 This concert reunites Cloyd with some of his longtime musical collaborators, who have performed together under the name, "Celtricity." 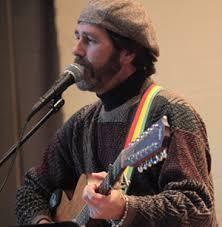 Our guest this week is singer/songwriter Barry Cloyd. He's presenting a concert tomorrow night at 7:00 at the Forest Park Nature Center. It's part of their "Songs from the Woods" concert series. This has become an annual event for Cloyd - he refers to it as his "home concert," and uses it an as opportunity to reunite with other musicians he's worked with for years. He says this concert will include plenty of new songs. He also talks about why he values the Forest Park Nature Center, both as a performance venue and as a source of inspiration for his music.